Your team at Northwest Early Learning Hub is excited to bring you the first quarterly e-newsletter. Each quarter we hope to bring you information about upcoming hub events, highlights of the work happening in the community, and resources to share. 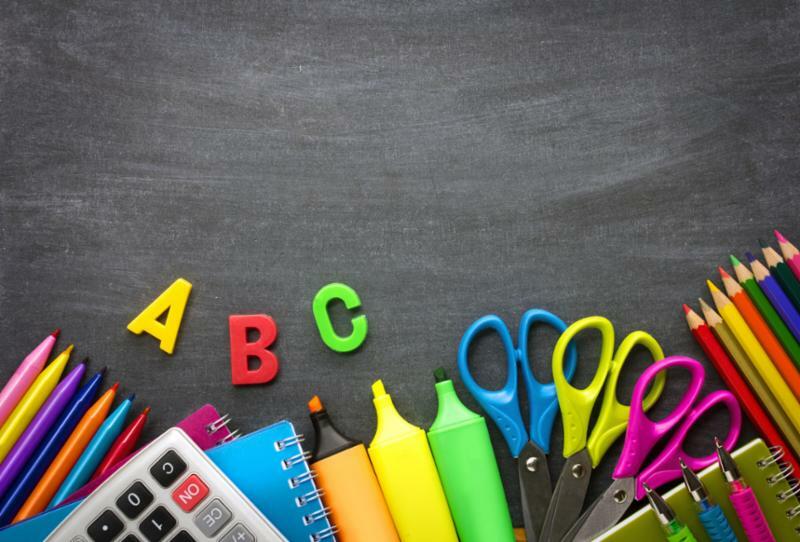 Kindergarten Registration Events Coming Up! 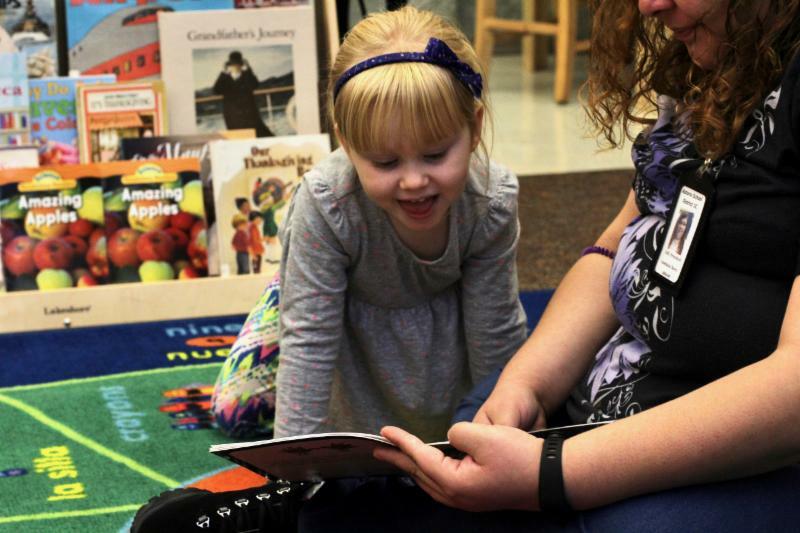 For the third year, Northwest Early Learning Hub is offering funds to our 13 school districts in Clatsop, Columbia and Tillamook counties to support seamless transitions to kindergarten for children and families. 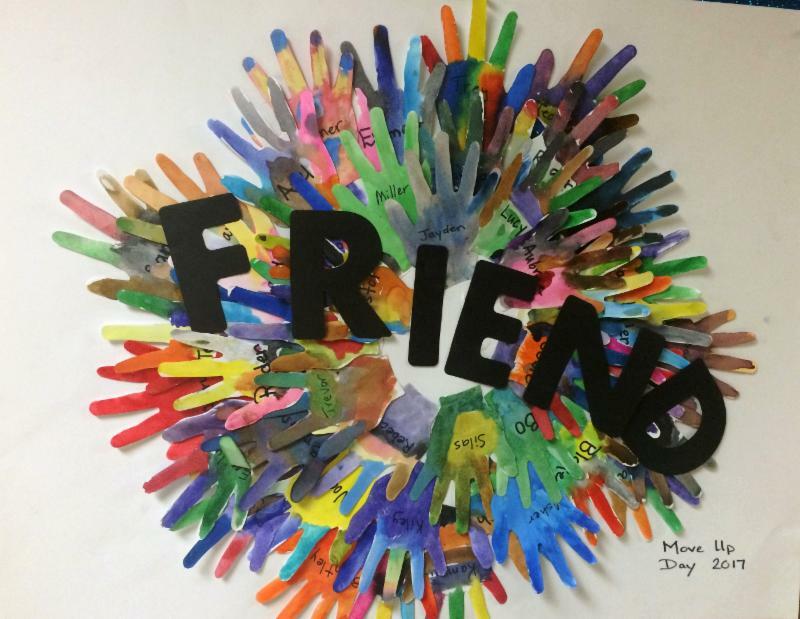 In the past two years have offered grants that support early connections for families and children to their elementary school. The grants have also focused on providing supports for children and families to have a seamless, successful transition to kindergarten. We've supported over 500 kids and families over the last two years. Over the past year, data collected from parent surveys shows that over 90% of parents report feeling welcome at their child's school and feeling that their child is ready for kindergarten , after participating in a kinder transition camp. This year, NW EL Hub has allocated a total of $136,500 to support this work. This January and February, Northwest Early learning Hub implemented CLASS observations in our preschool promise classrooms. 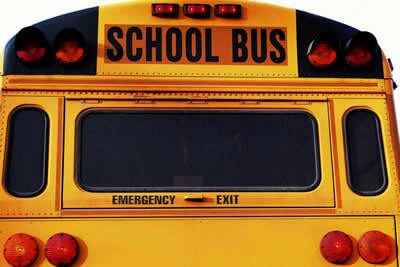 CLASS is a tool for observing and assessing the effectiveness of interactions among teachers and students in classrooms. 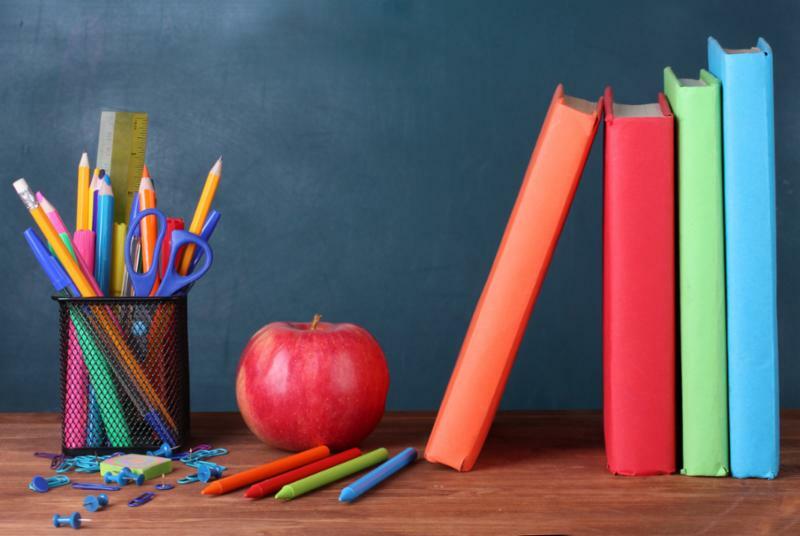 It measures the emotional, organizational, and instructional supports provided by teachers that contribute to children's social, developmental, and academic achievement. CLASS observers will be back in preschool promise classrooms for additional observations in May and June. 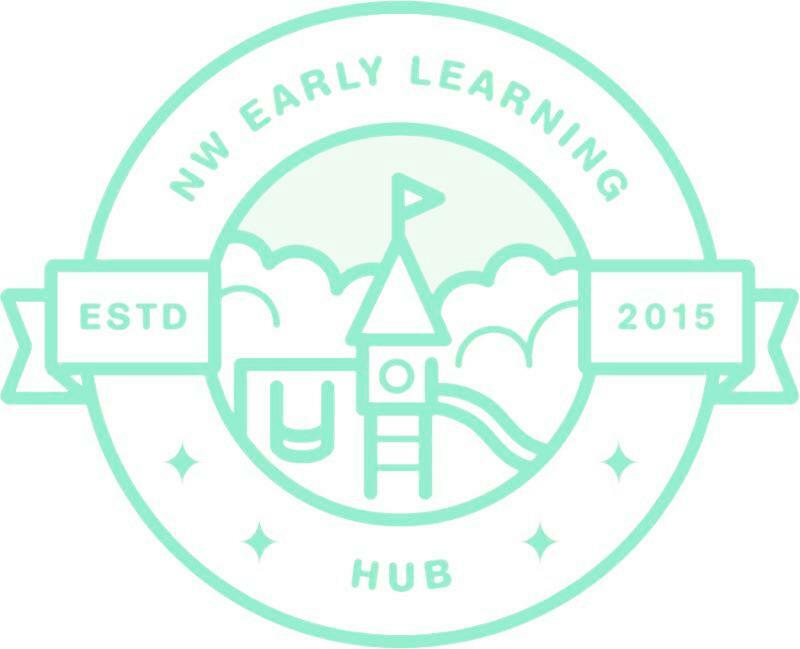 The Northwest Early Learning Hub is bringing Parent Café Facilitator Training to the region. This will be a two day experiential and highly interactive training that prepares parents and providers to convene and conduct Parent Cafés. Parent Cafés engage parents in meaningful conversations about what matters most – their family and how to strengthen that family by building protective factors. Through facilitated conversations, Parent Cafés are focused on building the 5 research based protective factors that mitigate the negative impacts of trauma. We will be hosting a training on April 26th and 27th. Register by April 20th! Northwest Early Learning Hub is excited to be partnering with Community Action Team to pilot a yearlong program to see how Filmed Interaction to Nurture Development (FIND) can be embedded into different programs. We are partnering with CAT to layer the FIND coaching techniques into Healthy Families and Head Start programs combining the Vroom brain-building tips with FIND’s filmed interactions. We will be working with up to 10 families through the pilot. Filming Interactions to Nurture Development (FIND), a video coaching program aimed to strengthen positive interactions between caregivers and children, uses select clips of adults engaging with children to reinforce the kinds of serve and return responses that are the foundation of healthy engagement. The FIND program has been implemented in both individual and group settings, and in both cases, begins with video recordings of a caregiver and child in their home or natural setting. Film is then carefully edited to show brief clips in which the caregiver is engaged in developmentally supportive interactions with the child, which is then reviewed in detail with the caregivers. 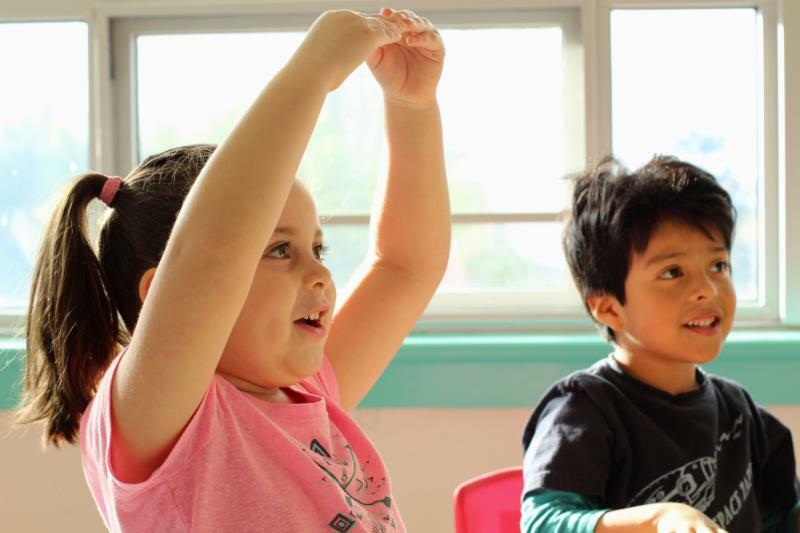 Check out the Children's Institute's podcast interview with Miriam Calderon, director of Oregon's early learning system with the ELD. Miriam discusses her vision for early learning in Oregon. Have a listen and share!